From 54 degrees North on the shores of Morecambe Bay to 78 degrees South beneath the surface of the frozen sea off the coast of Ross Island, Antarctica. 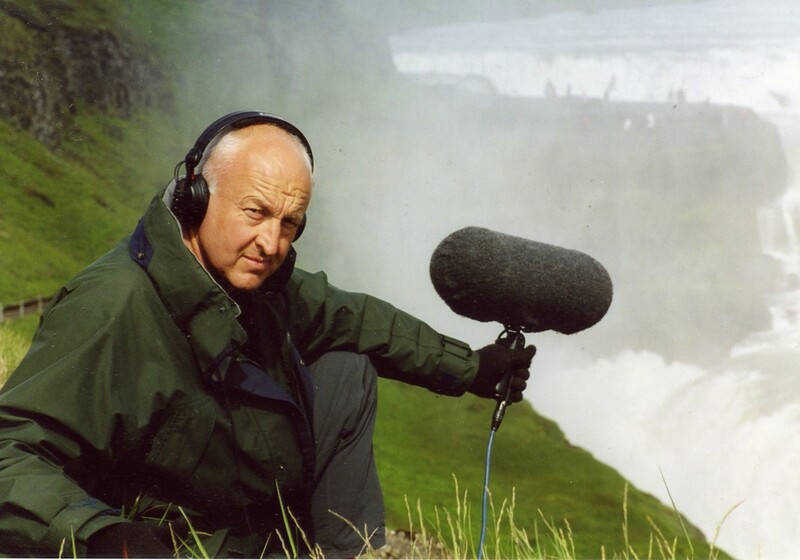 Chris Watson is one of the world's leading recorders of wildlife and natural phenomena. He traces a sonic connection through the rhythm and music recorded in the largest and most sound rich habitat on our planet.